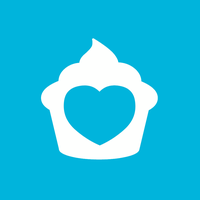 Toronto Vegetarian Association – vegan in your city. 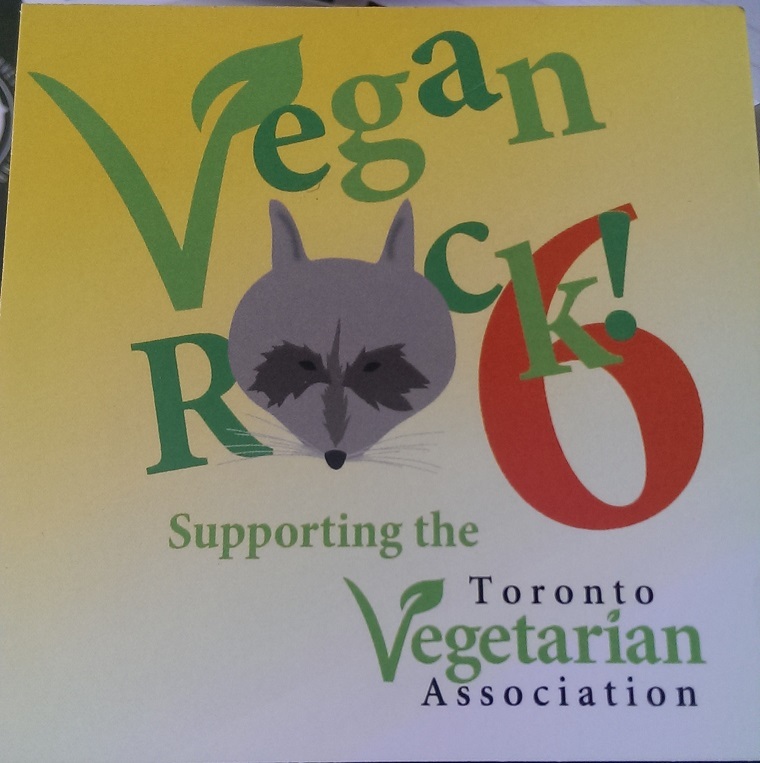 The original invite from the Toronto Vegetarian Association is here: https://www.facebook.com/events/373186989489738/ The sixth annual Vegan Rock is an entertainment and bake sale fundraiser for the Toronto Vegetarian Association (TVA) With performances by: HUSH MONEY (Hip Hop) —> http://hushmoneytheband.bandcamp.com/ ANIMALIA (Dark Electro) —> http://www.animalia-music.com/ GAIAISI (Hip Hop) —> https://www.facebook.com/Gaiaisi DYNISS (Easy Rock) —> http://www.dyniss.com/ TOPAZ KELLY (Jazz Songwriter) …and more! Come out and support the TVA, eat vegan baked goods, listen to great music, and keep the positive energy in our community flowing. Absolutely everyone is welcome — this isn’t some “vegans only” party! Suggested cover is $10, but no one will be turned away if s/he doesn’t quite have quite that much. Pay what you can. Additional donations are welcome (and will be encouraged!) https://www.facebook.com/events/1384615158481084/ SuperMarket Accessibility: This venue is not wheelchair accessible. There are three stairs to get in. Washrooms are at the back and to the side.